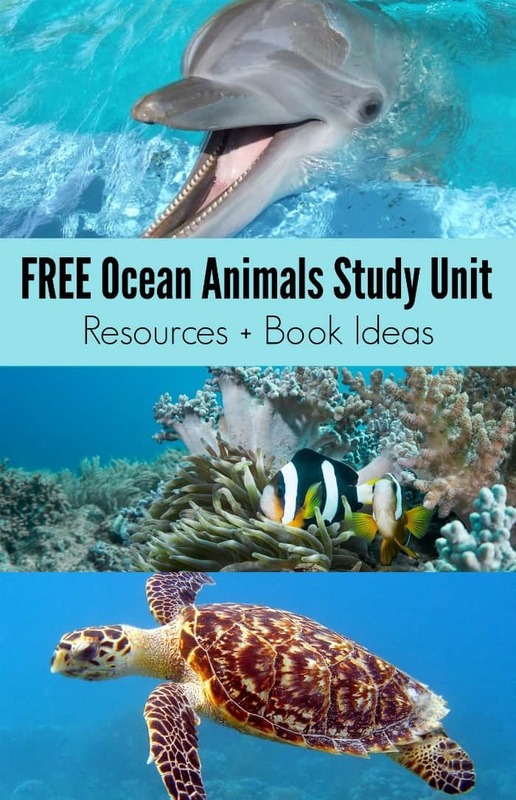 Explore these free ocean animal study unit resources and book ideas for your homeschool. I love that we will never know everything about the ocean. It truly will always be a mystery to us and that is awesome. The ocean gets my children’s imaginations going. They love the ocean and love to learn about it. If you see many posts from me about the ocean, I apologize ahead of time. I cannot help sharing about the ocean because we are learning so much about it these days. I live in the South Pacific and the ocean is all around. I once hated the beach, but now I have no choice but to tolerate it. It is growing on me. Looking out to the ocean and all of its wonder reminds me how amazing our God truly is. Check out these book recommendations and list of free unit studies for your homeschool shared by Mommy Evolution.